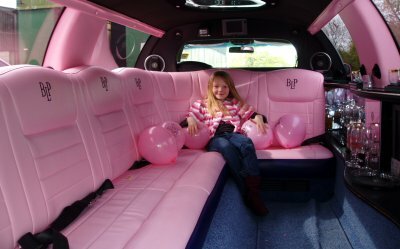 Top of the range Jaguar Sovereign saloon is a long wheel base car giving extra room for rear passengers. 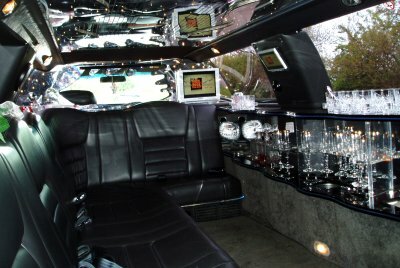 Carries up to four passengers. 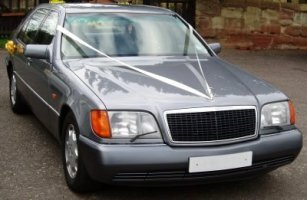 Our Mercedes S Class, long wheel base saloon, is perfect for weddings and seats up to 4 passengers. 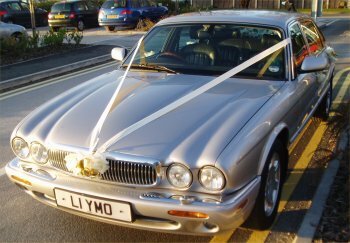 Our Daimler (top of the range Jaguar), long wheel base saloon, is also perfect for weddings and seats up to 4 passengers. 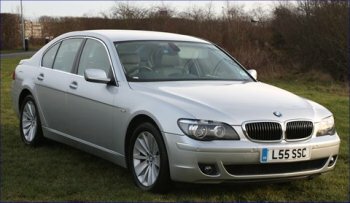 Luxury BMW 7 series with leather and wood veneer interior, ideal for executive travel.